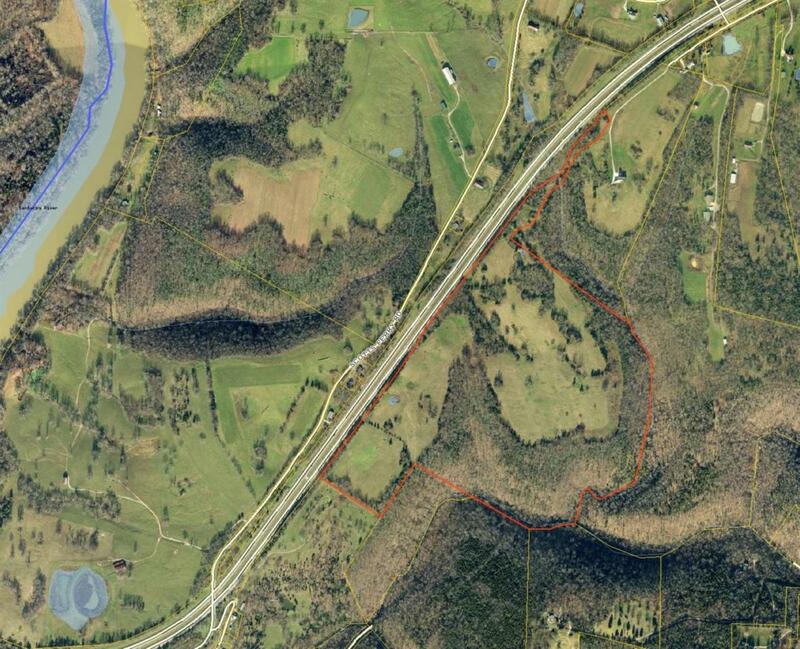 80 acres of serene, gently rolling property in Woodford County. Numerous locations for a private residence. This farm offers plenty of pasture for livestock, woods for the outdoor enthusiast and a wide array of wildlife. Easily accessible. 10 minutes from downtown Versailles. Borders Bluegrass Parkway. Property access via both ends of the property. Great opportunity to own quality acreage at a great price.